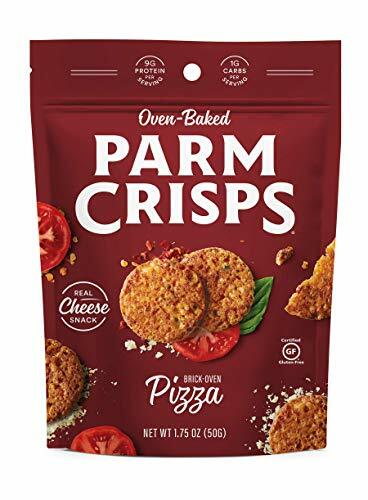 First of its kind! 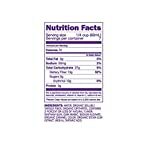 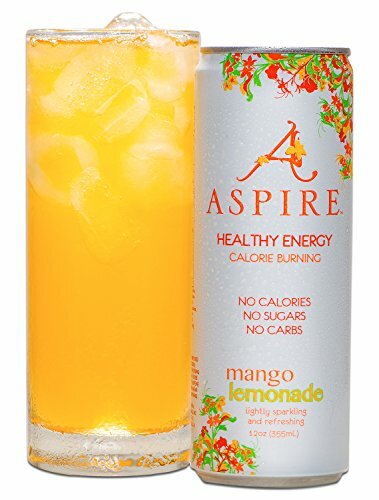 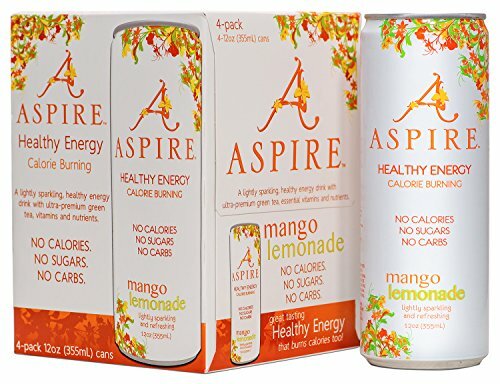 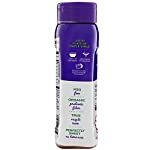 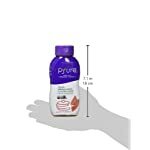 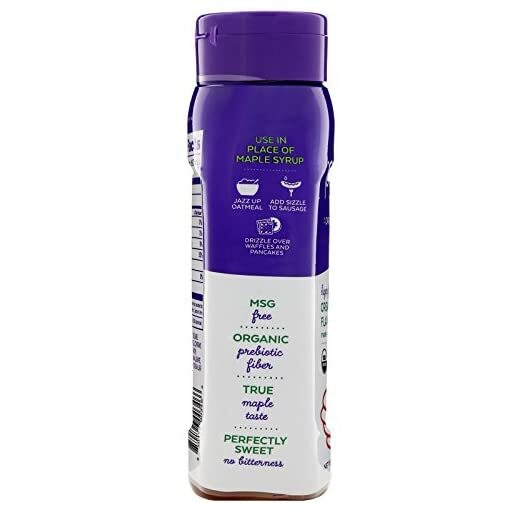 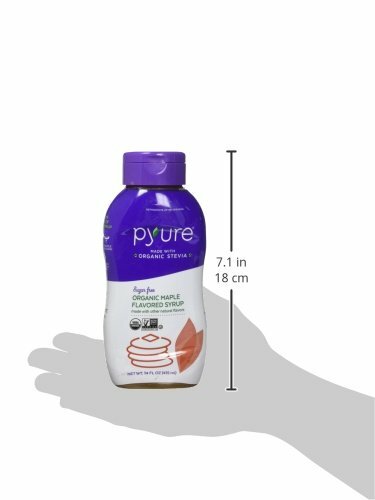 Sugar-Free Maple Syrup Alternative, 14 Fluid Ounce is sweetened with Pyure Organic Stevia. 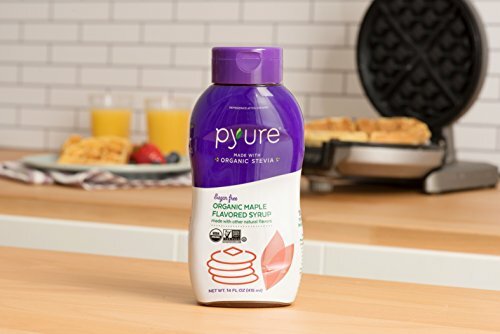 Tastes and feels like real maple syrup without the added carbs and calories! 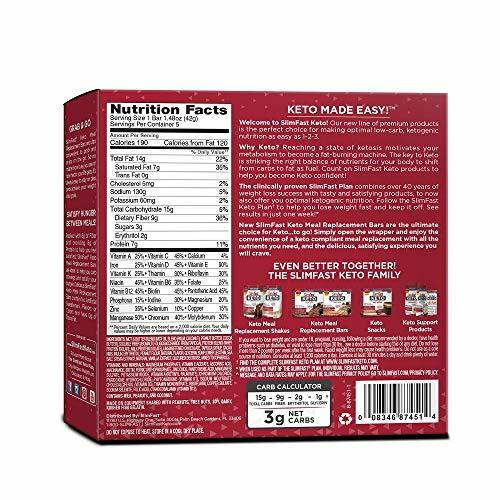 Use just like maple syrup; drizzle over waffles or panackes, jazz up oatmeal, or add sizzle to your sausage. Pyure Organic Sugar-Free Maple Syrup Alternative has the same rich taste and texture as maple syrup without the sugar! Made with Organic Stevia Sugar Free Made with Other Natural Flavors USDA Organic Non GMO Project Verified Kosher Nature’s Sweetest Ingredient Certified Organic by Organic Certifiers MSG Free Organic Prebiotic Fiber True Maple Taste Perfectly Sweet – No Bitterness Pyure Organic Maple Flavored Syrup is of course sugar free and tastes similar to true maple syrup (but without the added calories). 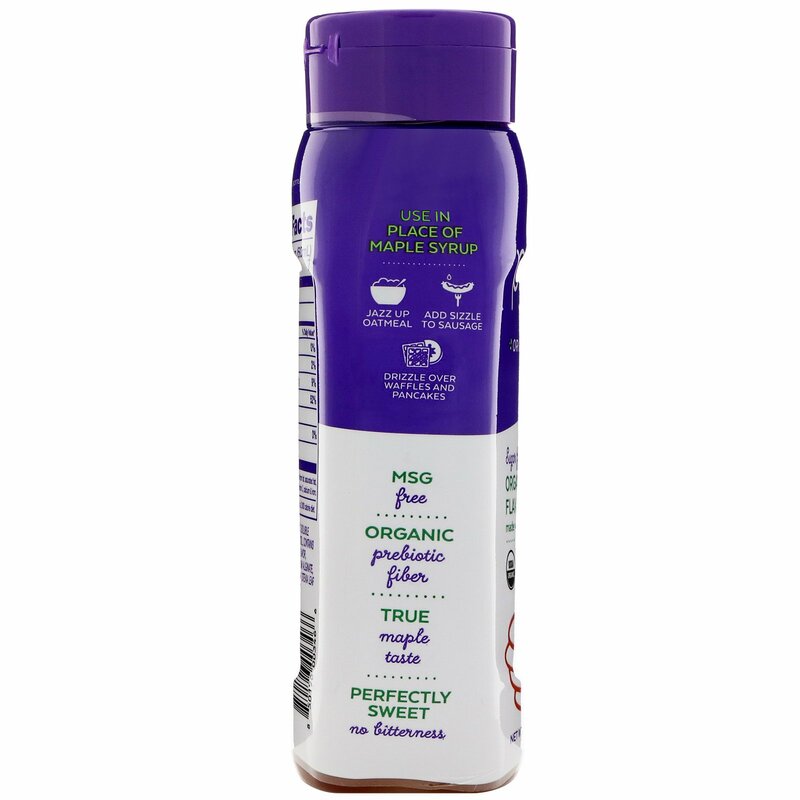 That is because we begin with the best quality organic stevia, then add organic maple flavor for a remarkably sweet and satisfying taste. Use similar to maple syrup; drizzle over waffles or panackes, jazz up oatmeal, or add sizzle on your sausage. 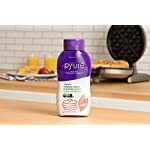 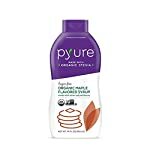 Pyure Organic Sugar-Free Maple Syrup Alternative has the similar wealthy taste and texture as maple syrup without the sugar! 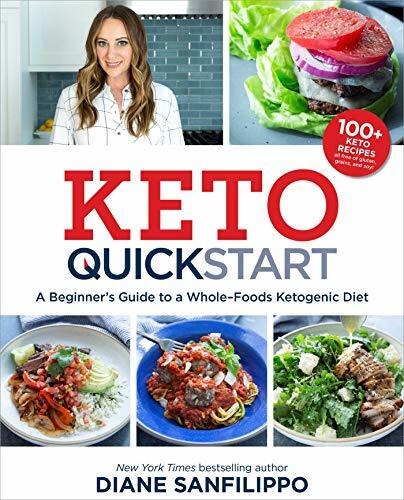 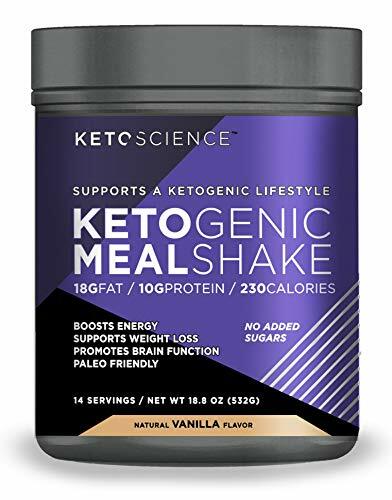 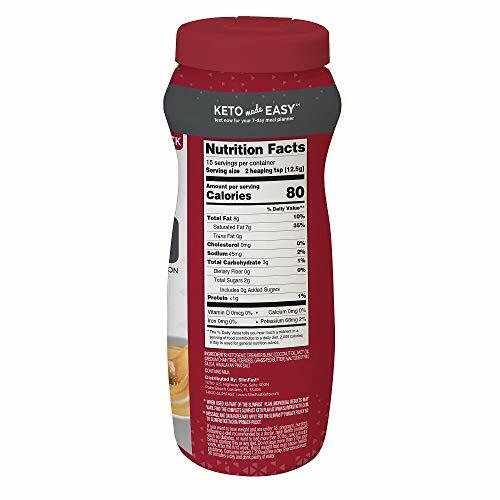 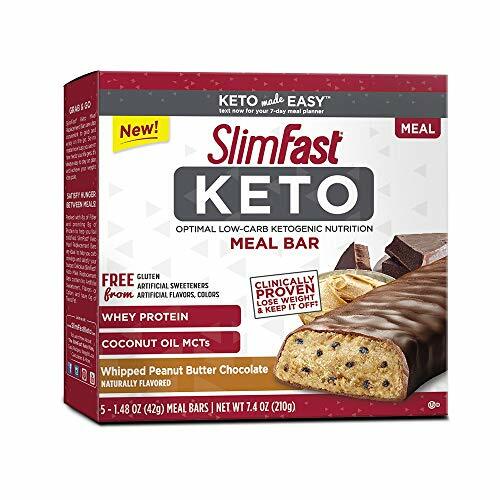 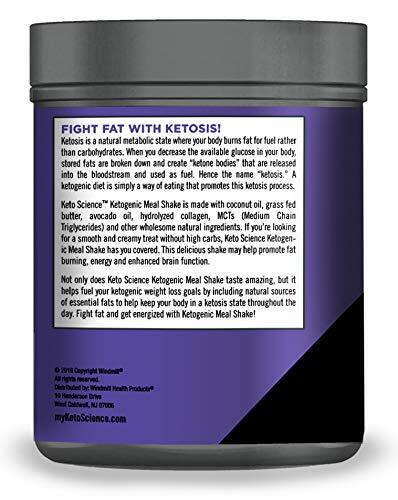 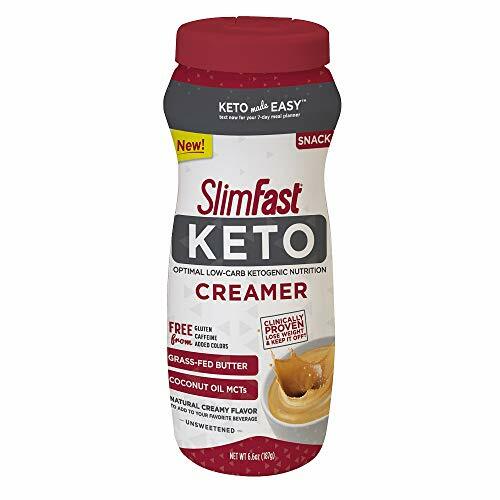 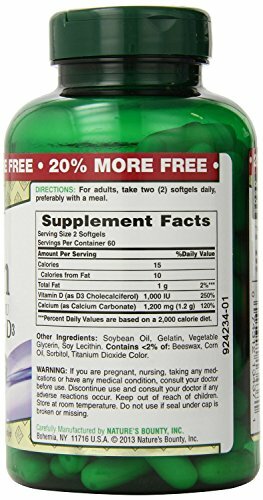 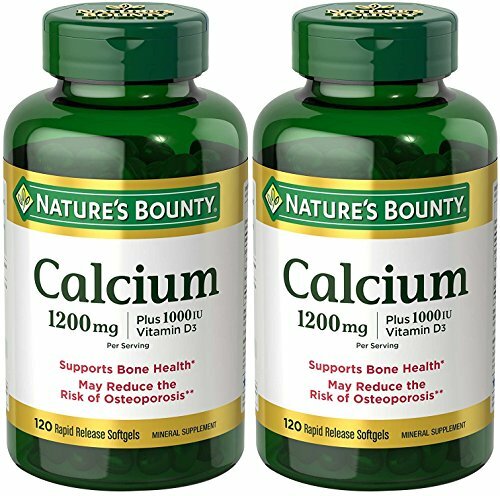 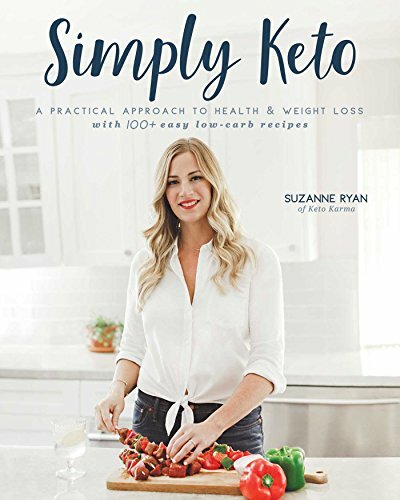 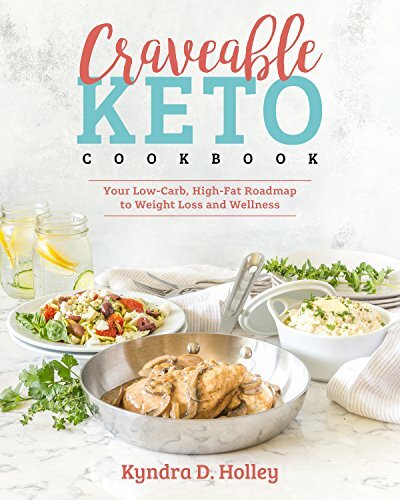 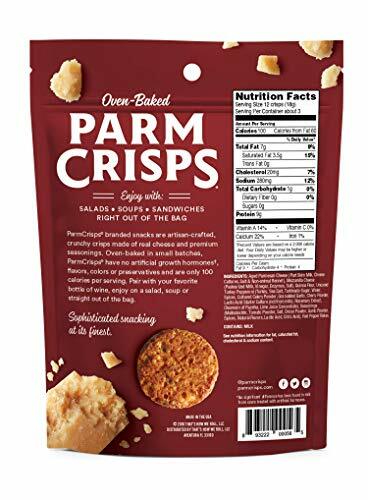 Very good sweetening solution for Keto, Paleo and Candida lifestyles (4 Net Carbs Per Serving). 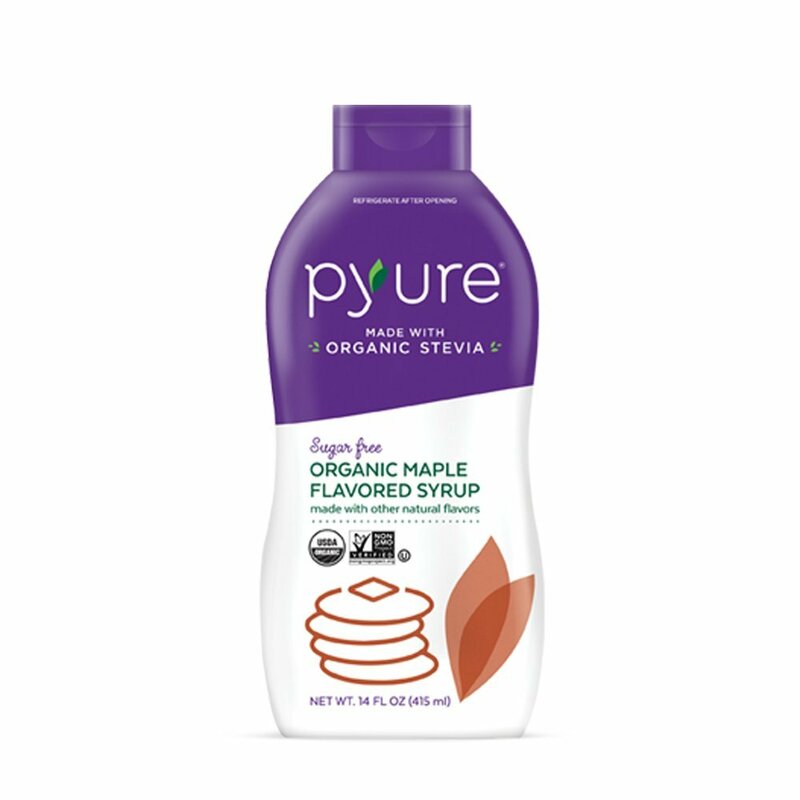 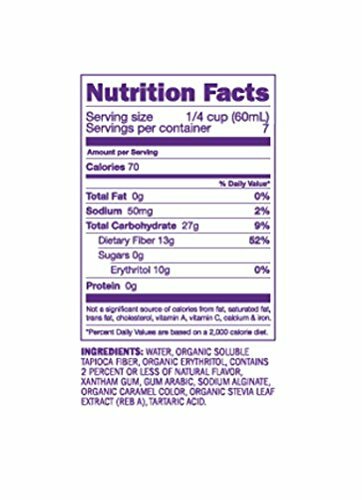 USDA Organic Certified, Non-GMO Project Verified Stevia Sweetened Maple Syrup. 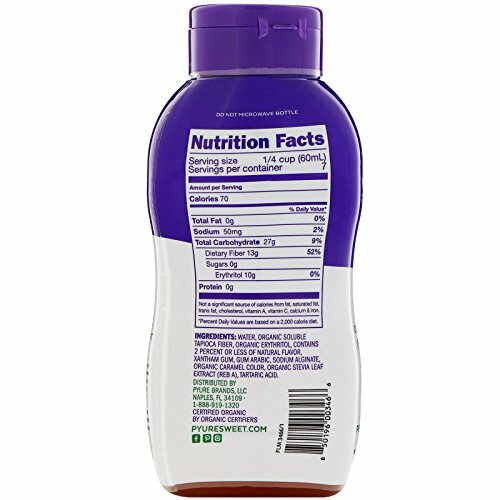 Perfectly Sweet, No Bitterness or Aftertaste.